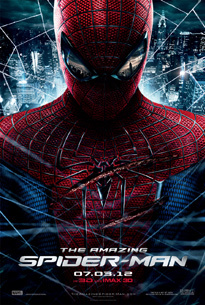 The Amazing Spider-Man is a reboot of the franchise by director Marc Webb who reintroduces the character to a modern audience. 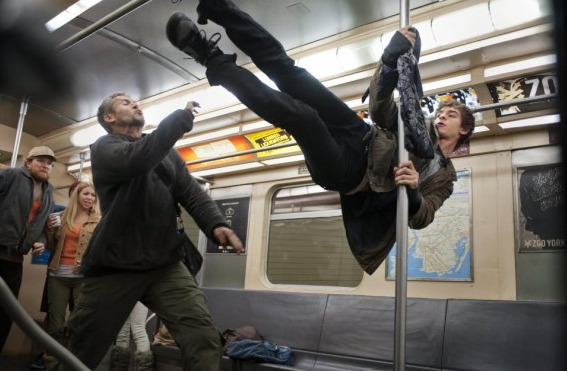 Unlike the previous three films starring Toby Maguire as Peter Parker/Spider-Man, this current installment feels more like the comics as opposed to the almost "Tim Burton" inspired Spider-Man films. In the reboot, Andrew Garfield plays the enigmatic Peter Parker and the fun loving hero, Spider-man who is played with more humour and gusto. The film also focuses more on Peter Parker that not only include an interesting prelude to what happened to his parents but there's a great scene with Uncle Ben who is played perfectly by Martin Sheen. The "villain" in the film is played by Rhys Ifans who plays Dr. Curt Connors, a scientist with one arm who is working for the nefarious Oscorp in order to find it's founder a cure. However, as Peter has trouble at school, he discovers one of his father's old briefcases in his uncle's cellar that is filled with old scientific papers. This allows Peter to link these papers to Oscorp and his father's friend, Dr. Connors that leads to him investigate his supposed parents death. It is here where Parker is bitten by a genetically engineered spider that gives him the abilities of Spider-man. 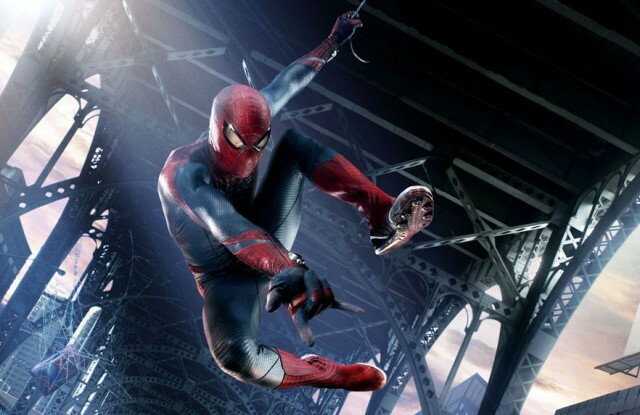 As Peter begins to use his newfound powers for mischief, he is unwittingly involved in his uncle's death that causes him to become the costumed avenger known as Spider-man. As Peter attempts to jungle his personal life with his private life, his one solace is Gwen Stacy (Emma Stone) where he discloses to her that he is indeed Spider-man. Unfortunately their romance is cut short when Dr. Connors becomes The Lizard, a genetically engineered human/lizard that wishes to turn New York City into a a city of lizard. It may not be the most original story but at least the writers decided to try another villain and ironically this bold move actually worked. The stars of the film are definitely Garfield as Peter Parker, Emma Stone as the lovely Gwen Stacy, Rhys Ifans as Dr. Connors and Denis Leary as Captain Stacy. It's a fun superhero movie that works on most levels, although it is a little too long. To get that true superhero experience, I strongly suggest you see this movie at IMAX which makes it bigger and better. The 3D is used exceptionally well, especially the first person scenes that almost makes it feel like you are none other than Spider-man himself. Check it out! Spider-man is showing at IMAX Melbourne until the 18th of July!